“Couples of the Bible” is written for young adults, providing insight and information into the joys and challenges of marriage. “Couples of the Bible” is written for young adults, providing insight and information into the joys and challenges of marriage. 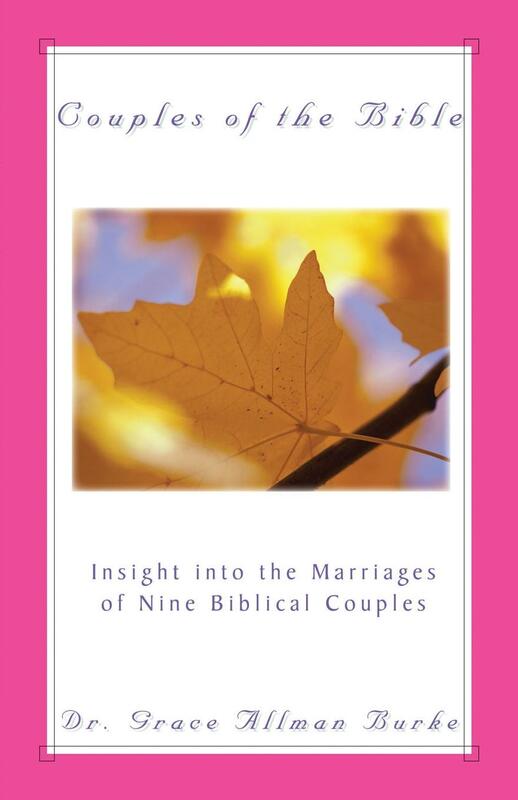 Each of the nine chapters focuses on a biblical couple. A particular theme in marriage is explored in each chapter. The format is a nine-lesson Bible study series that can be used by individuals or groups.